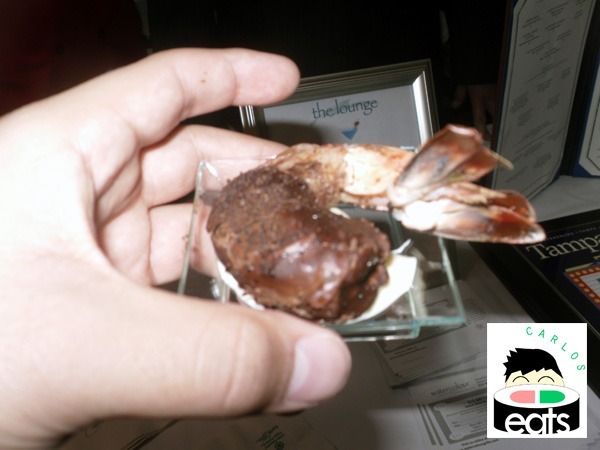 We made a stop to the Watercolour Steakhouse and Grille booth to try their chocolate covered shrimp. The chocolate shrimp has to be one of the weirdest mixes I could imagine (next to bacon of course), but it was actually pretty good. LATimes Food Twitter had a ball with it earlier today on Twitter. The shrimp tasted like cocktail shrimp, I’d probably like to see this tried with fried shrimp (oh the thoughts that are going through my head at the moment) but this was a nice tasting. 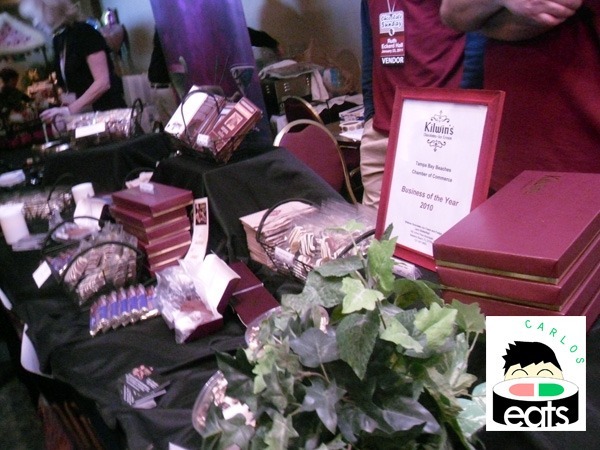 We were one of the lucky ones because the crowd cleaned out their supply about halfway through Chocolate Sunday. 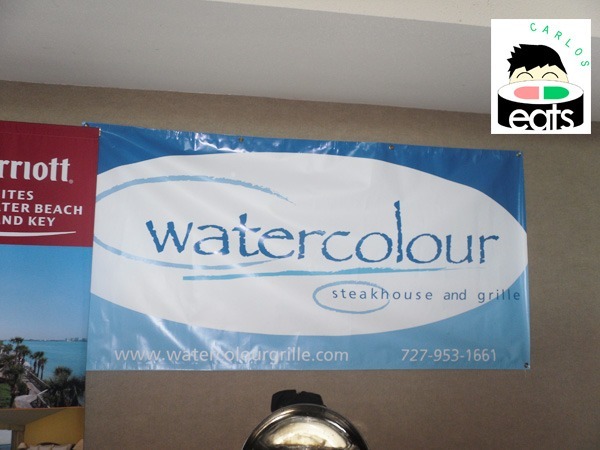 Watercolour was also handing out $15 gift cards for dinners of two or more. They have live lounge entertainment on the weekends as well. Kilwin’s was present. 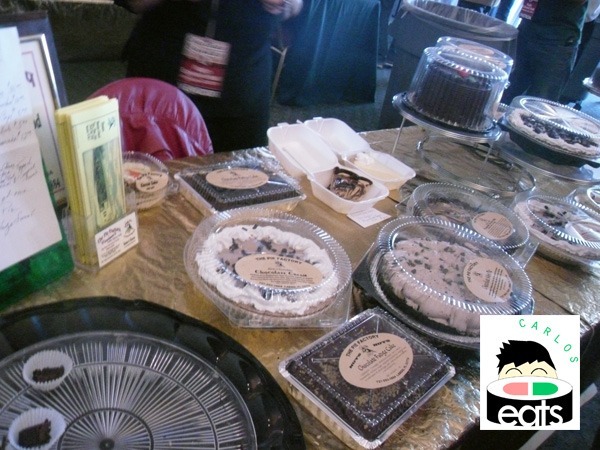 Their booth didn’t have many things to sample. 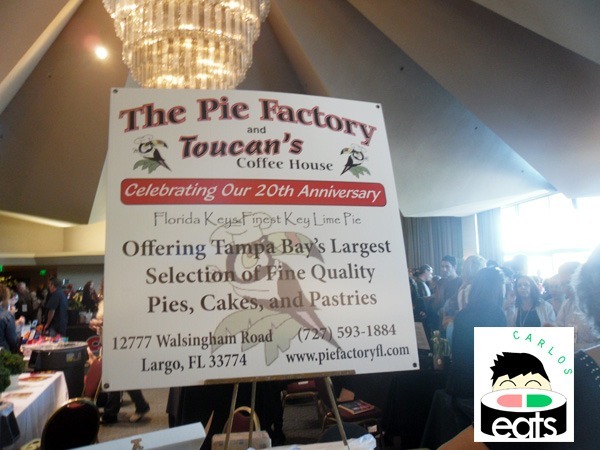 They were featured on my blog just the other day when I was writing about Chocolate Sunday. 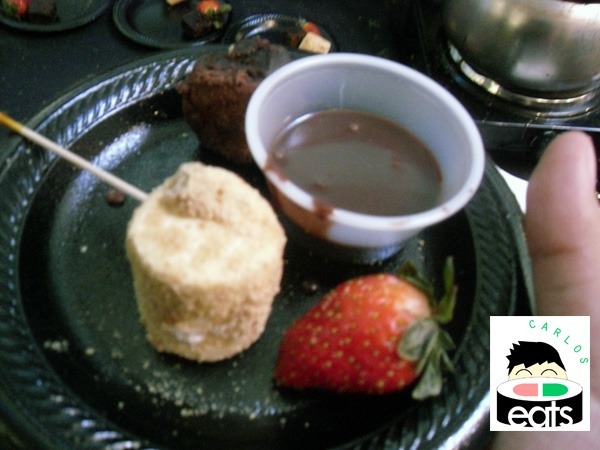 The Melting Pot gave out the sample (pictured above) with a toasty marshmellow, strawberry, and brownie to be dipped in chocolate. It tasted great..makes me really want to visit The Melting Pot. They were swamped with visitors at their booth. I have never been to the Melting Pot, but my friends always talk about it. My friends say that the Melting Pot also has excellent burgers? I never knew! 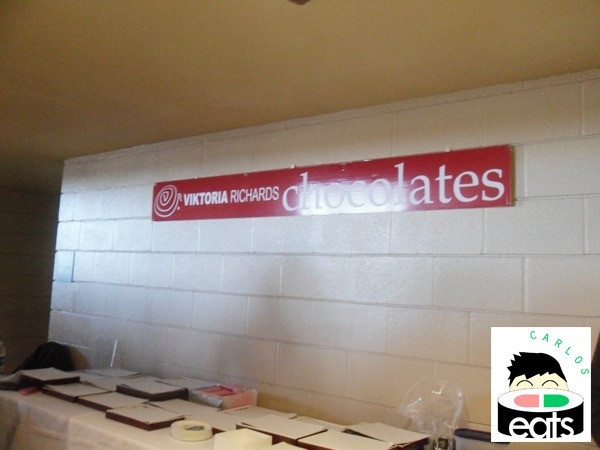 Viktoria Richard’s Chocolates is chocolate made into art. A cool gift for a date or an early Valentines Day present, the chocolate almost doesn’t look real because of how well designed it is. 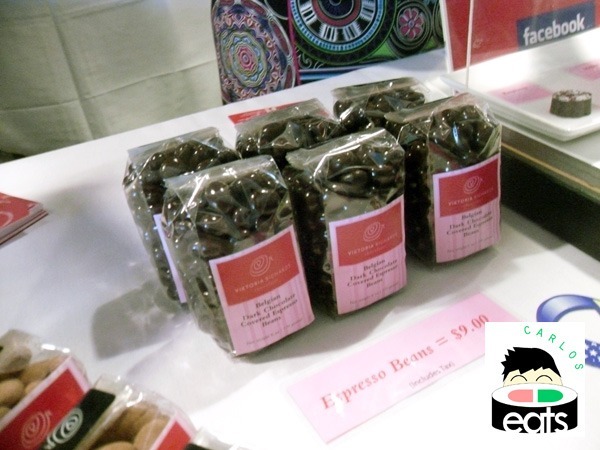 There are a variety of flavors available from Coconut to Wild Berry Pino Noir. 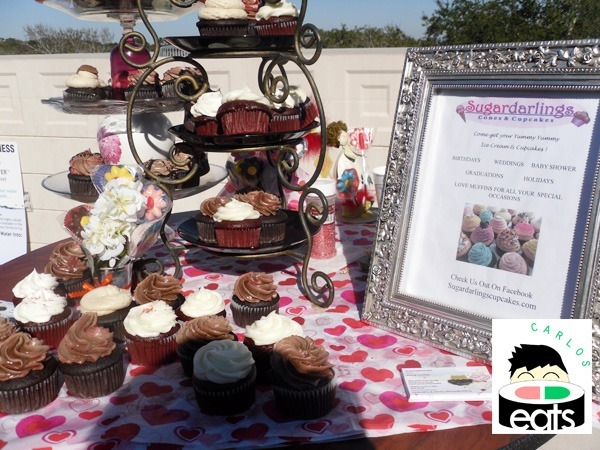 New flavors are developed throughout the year. 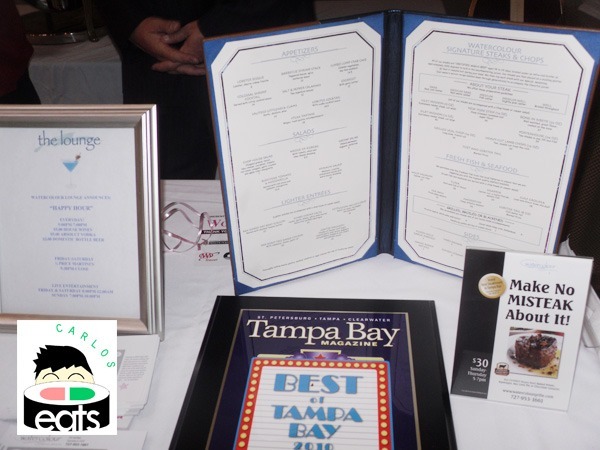 Retails stores are in New Port Richey, Clearwater, Tampa, and St. Petersburg and you can also shop online at http://www.vrchocolates.com/. 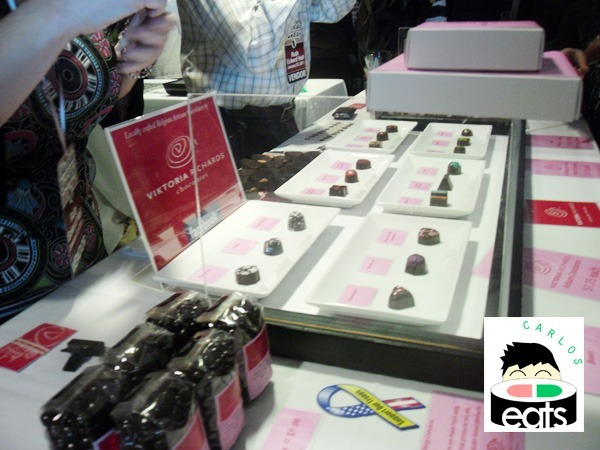 Their booth did not seem to have any samples, but they were selling boxes of chocolate (one of which Justin bought). The prices of the boxes ranged from $10-$15. 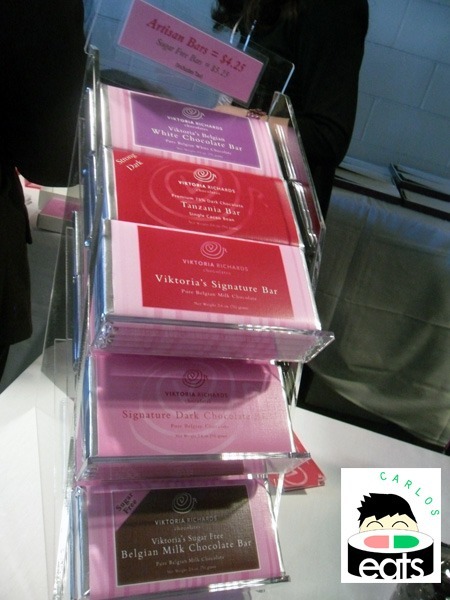 Affordable chocolate bars were available as well.